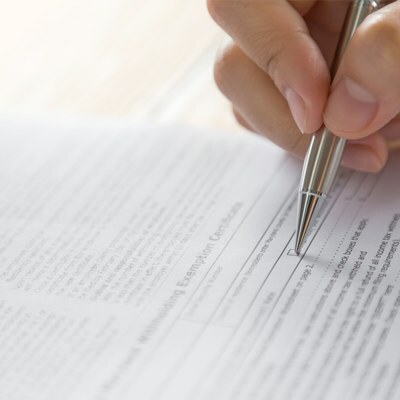 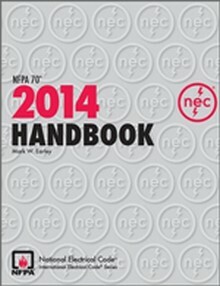 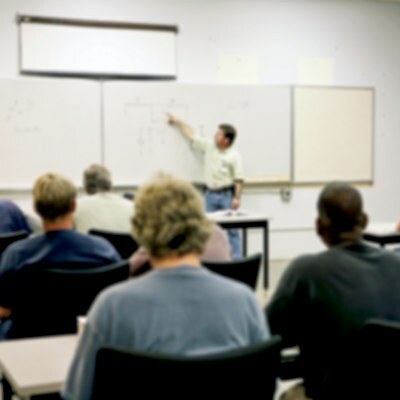 The 2014 National Electrical Code (NEC) has been fully updated with a wealth of new information and revisions. 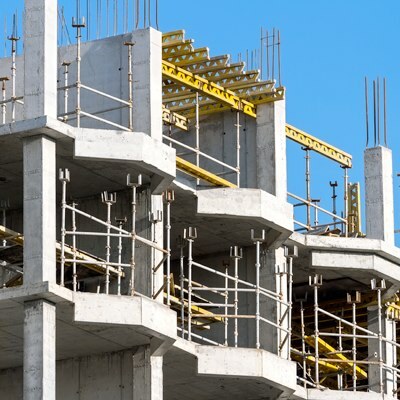 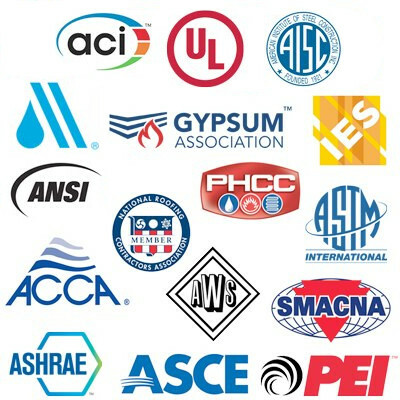 This is an essential reference tool for any professionals in the electrical and construction industries, and includes the minimum standards and the latest changes to the NEC. 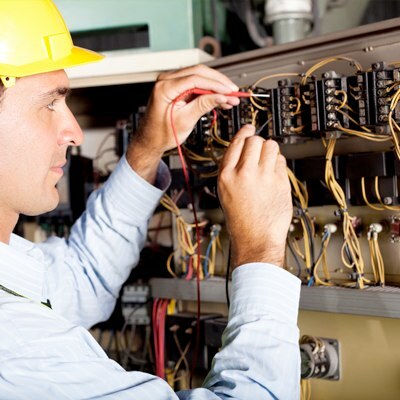 Get up-to-code and boost productivity with the time- and money-saving 2014 National Electrical Code Handbook! 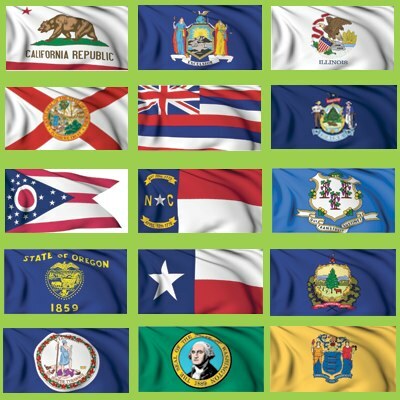 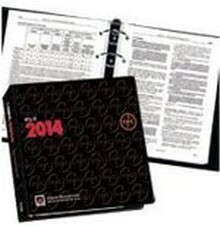 Hundreds of changes have been made to this updated looseleaf 2014 NEC! 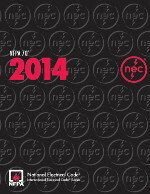 Hundreds of changes have been made to this updated spiralbound 2014 NEC! 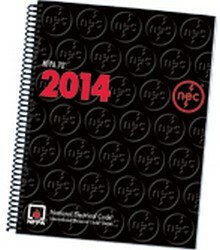 Order your 2014 NEC Tabs Today! 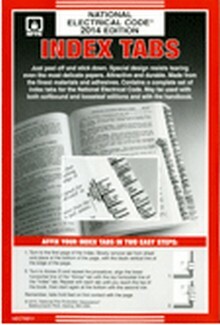 Good for Softbound, Looseleaf, Spiralbound, and the NEC Handbook!